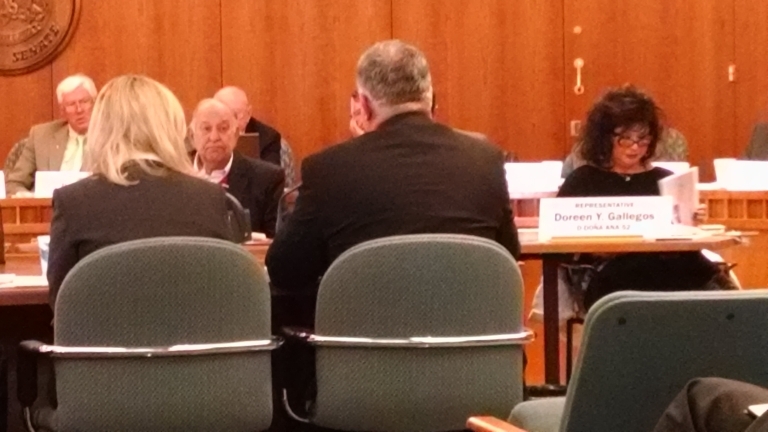 Representative Gallegos attending the Legislative Finance Committee (LFC) for the entire week in Santa Fe. The LFC crafts and oversees the budget every year. Representative Gallegos is attending these meetings to get a jump start on the 2016 budget creating process. As a member of the House Appropriations and Finance Committee, she will begin her work on Monday January 11, 2016, one week prior to the start of the Legislature. The Session begins on Tuesday January 19, 2016 in Santa Fe. Representative Gallegos to run for re-election. Click here for voting hours and locations.